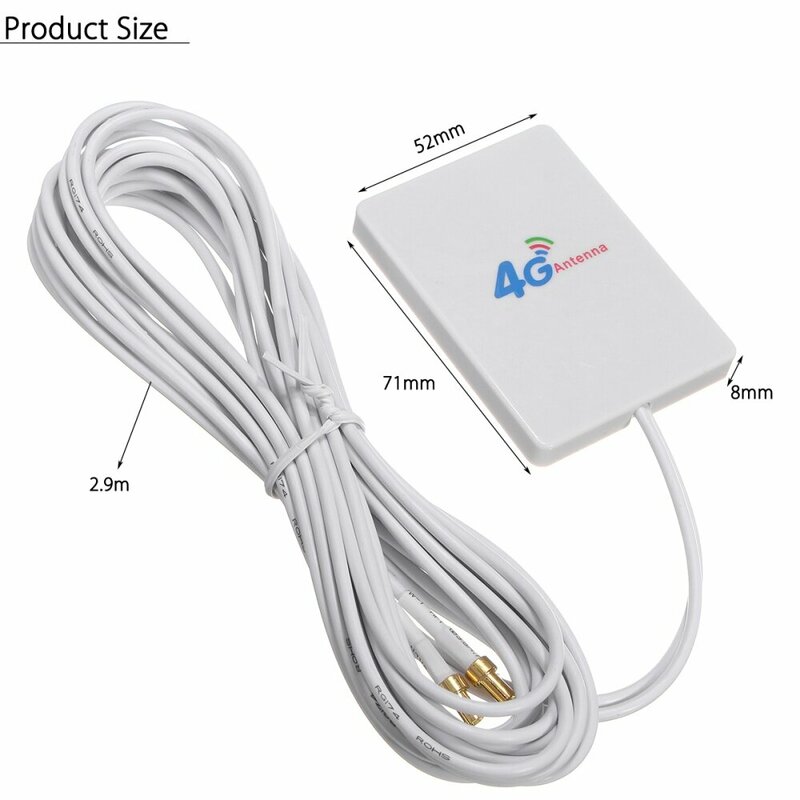 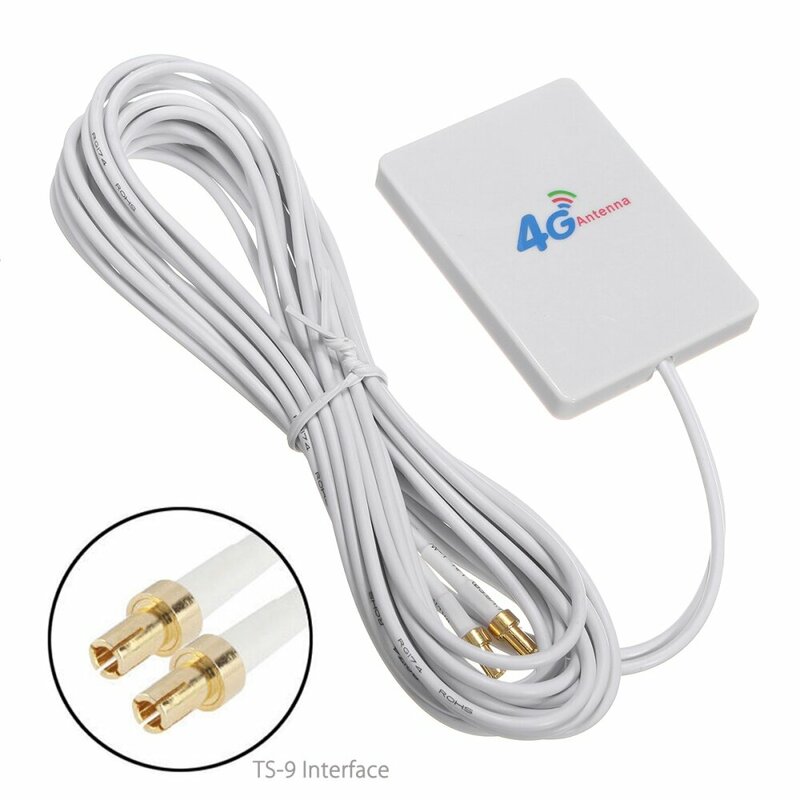 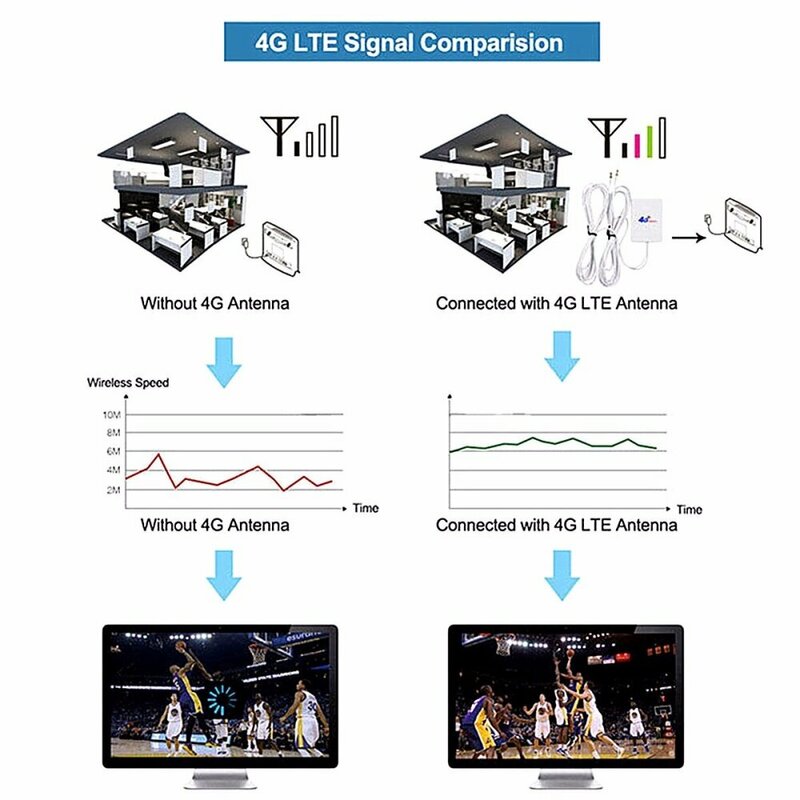 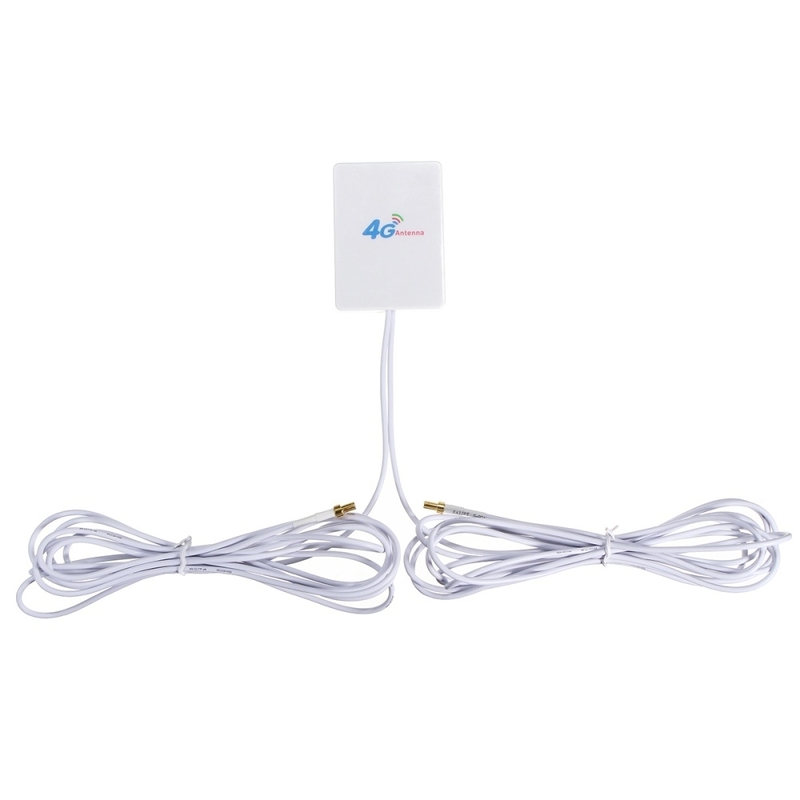 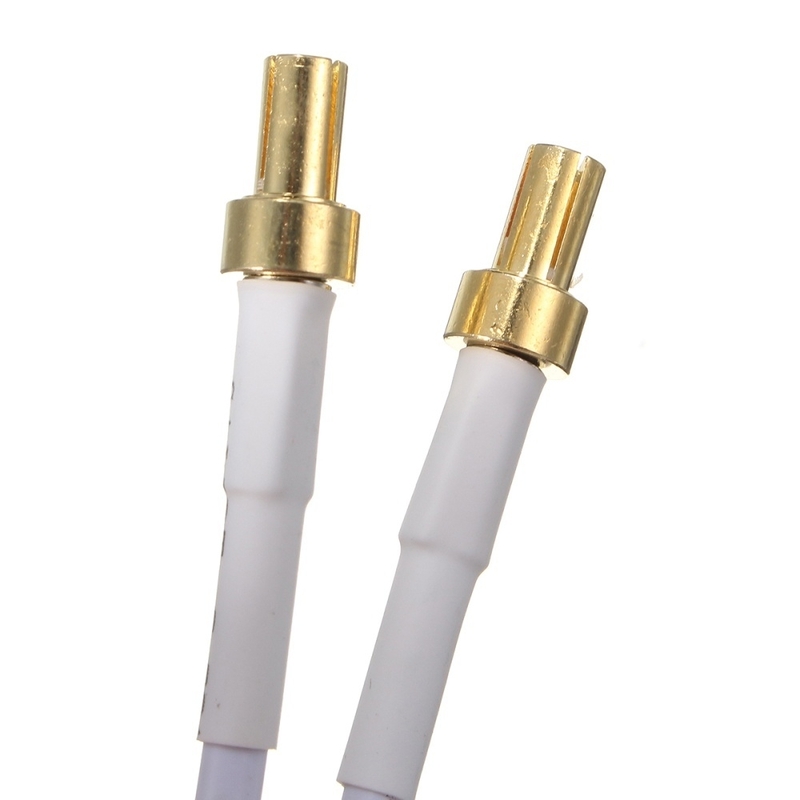 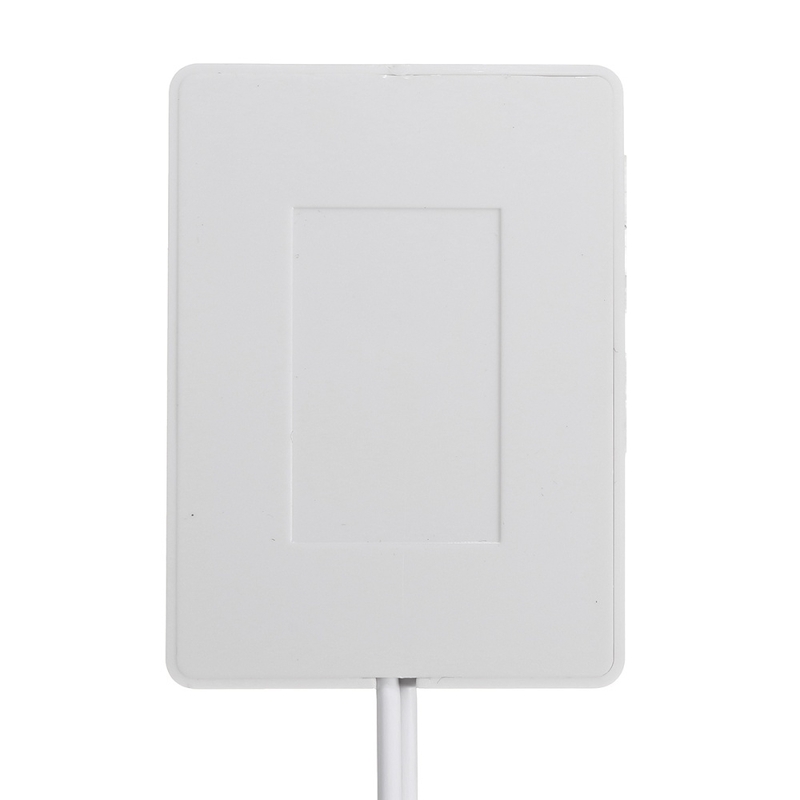 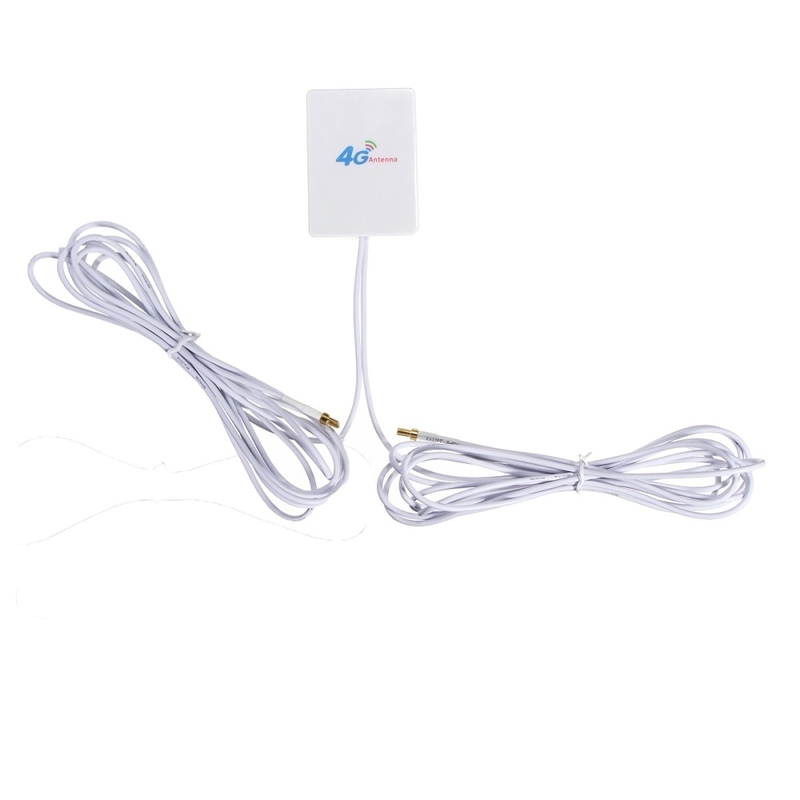 5.It is the Highest Gain 28dbi 3G/4G LTE Antenna, has 2 TS-9 male Connectors, the cable length is 2.9 Metres. 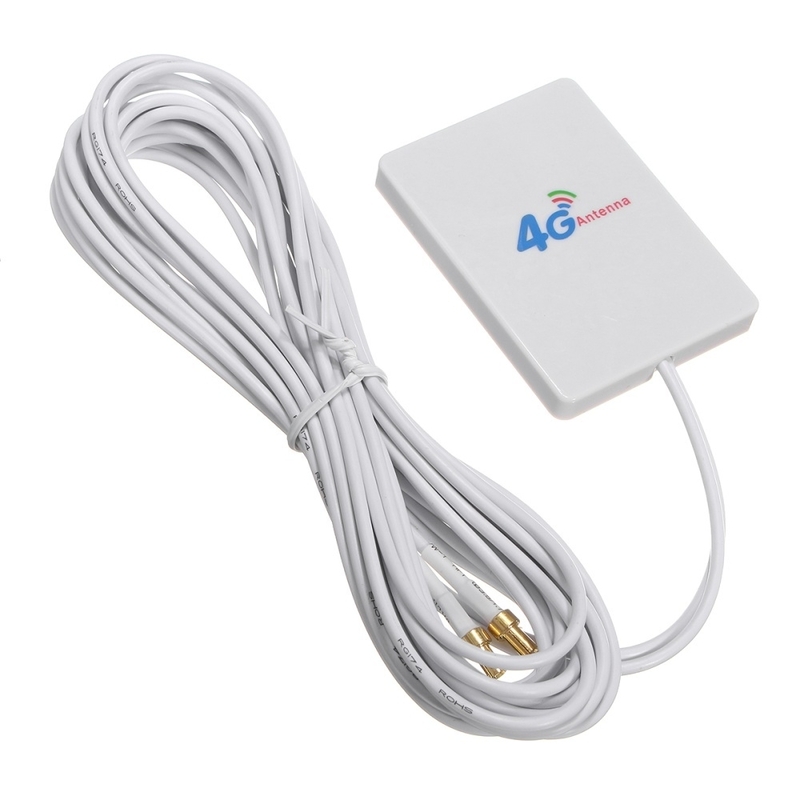 -Vodafone R215, Vodafone R212, Vodafone K5150, Vodafone K5005, Vodafone K5006Z, Vodafone R226. 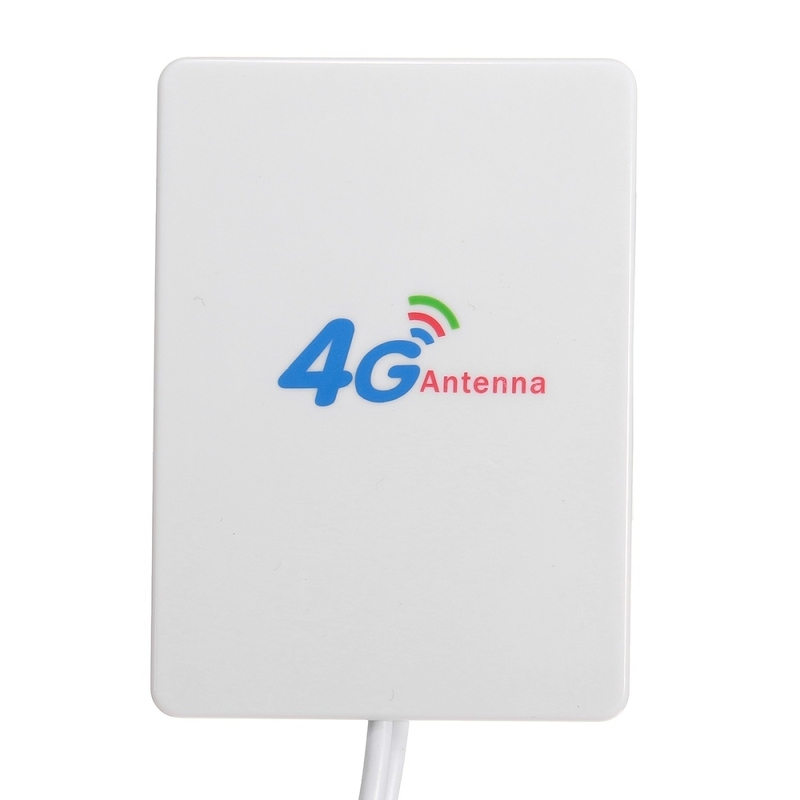 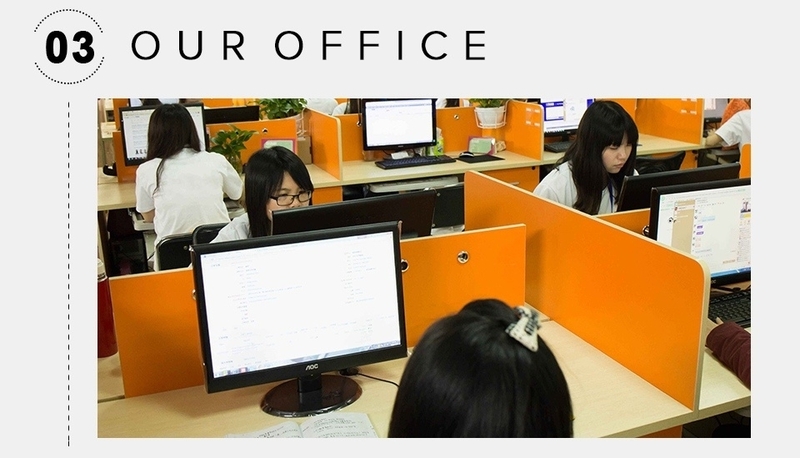 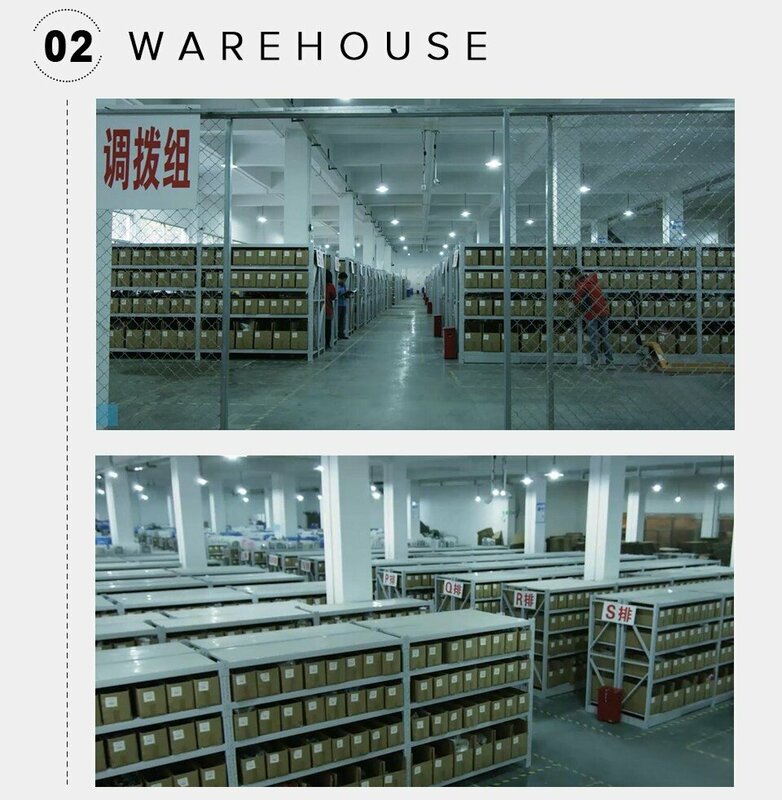 The item just can increase network coverage in a certain direction, can not increase the network transmission speed.